SWISS and United are having a sale on flights to Moscow, Russia. Depart from New York between September and December 2019 with bags and meals included. 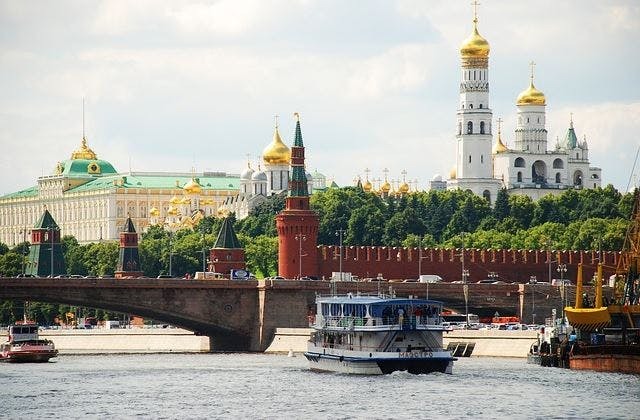 $436 Roundtrip New York to Moscow Flights. Click Here for more travel dates.